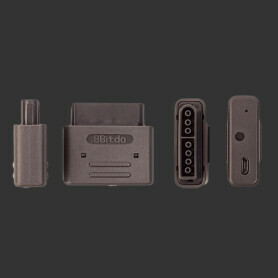 The Retrode is the world’s bestest USB adapter for vintage video games. 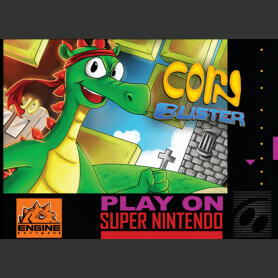 Play your 16-bit console games on your computer/cell phone/tablet/whatnot, using your original cartridges and controllers! A computer with a USB port, running any of the above (Windows/Linux/MacOS/*NIX) - Caanoo and Pandora work fine as well. The Retrode is not for you if… you don’t see the difference between making private backup copies of games that you own, and downloading 10,000 ROMs from the internets. Cartridge slots for Sega Genesis/MD and Nintendo SNES/SFC games. Access ROM (program/data) and SRAM (savegames)! Custom-made connectors of video game quality. 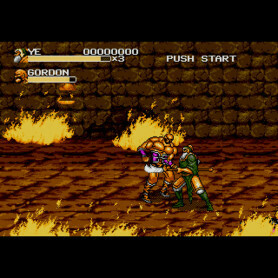 2×2 ports for Sega and SNES controllers. USB 2.0 Full-Speed composite device for driverless operation under any OS, using any emulator. Easy to use, configure and update. Includes USB cable and instruction sheet. 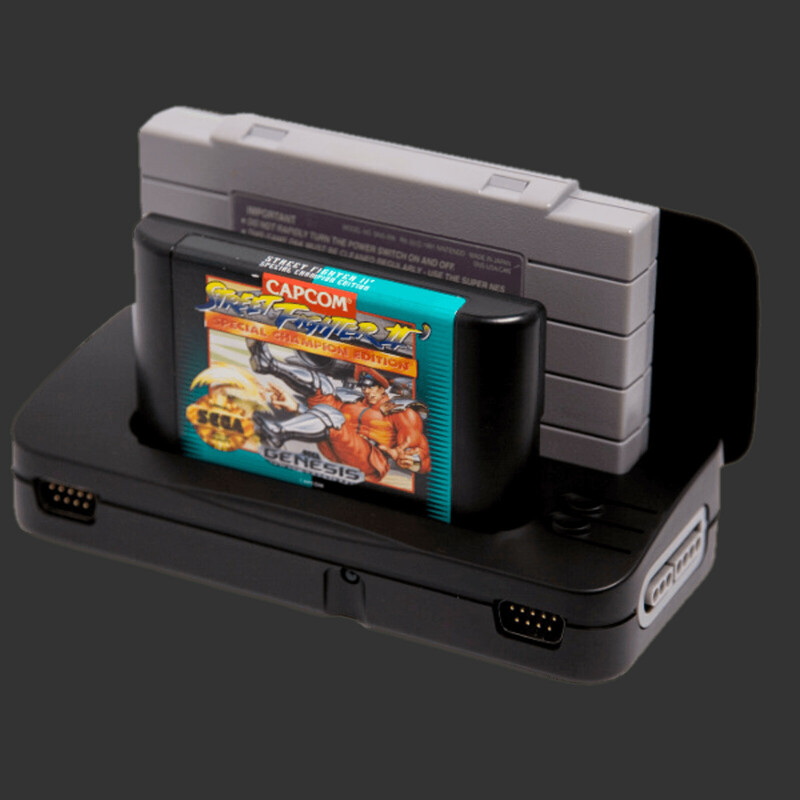 Insert cartridge and it mounts it as a filesystem allowing you to just drag and drop the rom off there. make sure you clean your cartridge pins to get a good dump, they are getting old now and grime can build up on them. couldnt be happier, and deliver was fast to the UK too. I was very pleased with how quickly the device arrived. The packaging and product were all top notch in appearance, but unfortunately my unit arrived with no firmware and thus was completely unresponsive. Michael was quick to respond when I notified him of the problem, offering to send a new unit at no cost if we couldn't get it fixed, but we had the Retrode working in no time. Since then, everything has gone smoothly. It's been great giving my old games and controllers a second life.